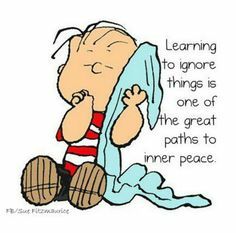 For those who love Charlie Brown and the rest of the gang. THE PEANUTS MOVIE - - Let's talk about that. You need to be a member of Peanuts! to add comments! Haha, Moose will probably enjoy that one, Gumbo. Why was this group not already made? !